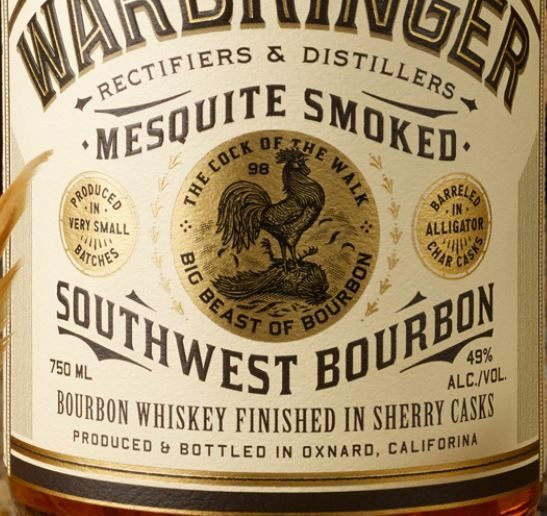 Warbringer Mesquite Smoked Sherry Finished bourbon. After a long career in biotechnology, David stepped off the beaten path to start his own distillery. His career in biotech and pharmaceuticals spanned 20 years, where he contributed to many milestones of drug research and development. Specifically, he built the drug discovery organization at MannKind Corporation, delivering a diabetes drug to the clinic and a number of oncology candidates to development. He led a number of lead discovery programs at Proctor & Gamble Pharmaceuticals that covered a broad range of therapeutic areas including diabetes, cancer, osteoporosis, and infectious disease. 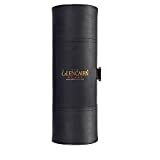 He was also involved in the early pioneering days of high throughput screening, working in the area of laboratory robotics and automation at Beckman Coulter Inc.
David received his Ph.D. from the James Graham Brown Cancer Center, University of Louisville School of Medicine. He was a Research Fellow and Associate Professor at the University of California, San Diego School of Medicine and his research interests have been focused in the development of novel therapeutics and developing technologies that can improve the process of patient diagnosis, treatment, and overall care. 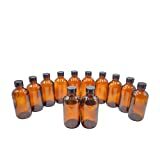 David’s extensive experience with chemistry, technology and medicine has given him a unique perspective on the distillation process. His insights have resulted in some of the industry’s most important breakthroughs, including the accelerated aging of spirits, intense grain smoking and all-natural flavor infusion. David’s lab is located inside our Oxnard, California distillery where everyday he brings the spirit of innovation and exploration to the field of craft spirits. With such impressive credentials behind it, how is the whiskey? Medium-dark brown with tinges of copper. Medium to long-legs. Mesquite smoke and roasted corn. The sherry simply can not cut through the smoke. The smoke overpowers everything used in the grain bill and the cask aging. Nice thick mouthfeel but a flavor similar to chewing on a piece of charcoal remains for quite a while. 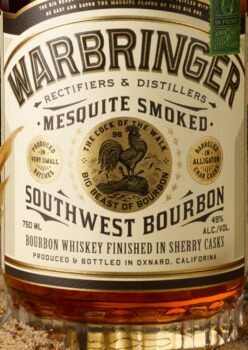 Well Warbringer certainly brings the war...... to your palate. In fact, it is so smoky, it really ends up tasting more like a mezcal than a whiskey. And with that said, if it was a mezcal, it would have received a great review. Unfortunately for Sespe Creek though, it is a bourbon, and it isn't good on its own, on the rocks, or in any classic cocktail I tried with it. I can see mixologists using it sparingly in creative cocktails however.